Victorian Vintage Musings: Finding Clarity in a River of Mud! Finding Clarity in a River of Mud! At long last, I found clarity in the direction Blanche's Place needs to go. It only took 14 years! 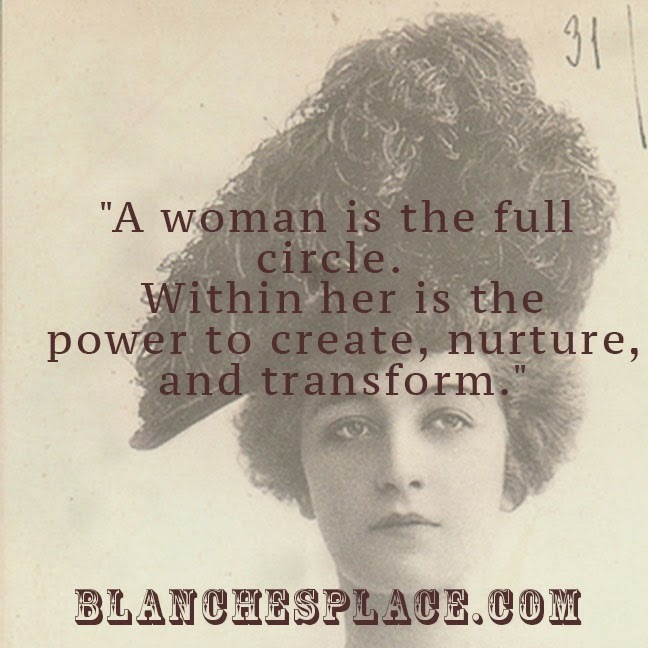 Blanche's Place was created for those who shared a passion for vintage style fashions. As well as resource for those involved in historic reenacting, where you could gain advice on putting together an outfit, as accurate as possible, from someone who was also involved in reenacting. That is my vision, however I knew there is so much more I could offer my customers. Getting caught up in the business of growing my business, following "gurus" of the marketing world, each espousing providing a service, I felt I was missing something, something more I could be offering. Sometimes it takes a while for the answers to come, but suddenly, it occurred to me that I DO offer a service-a service of providing, quality, affordable clothing. 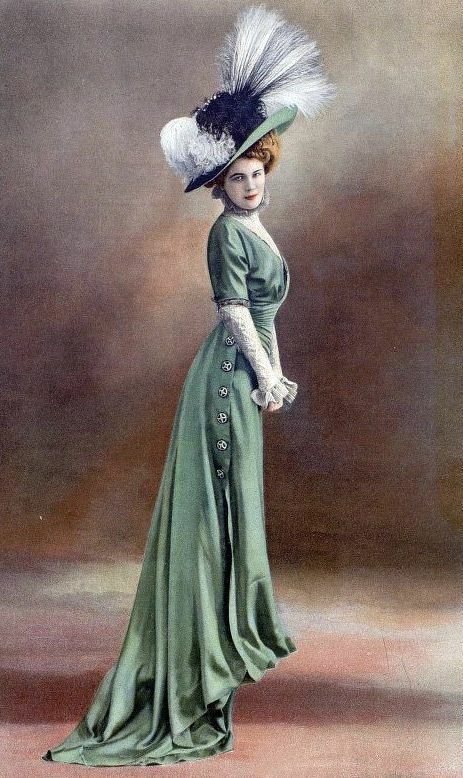 Fashions for women who wish to dress like ladies. Fashions you can't find in the local department stores, fashions that are timeless. Remember the scene from Pretty Woman, when Julia Roberts walks into the boutique who treated her like a queen? That is the experience I want to create for all of my customers, even though we may be across the world from each other. A place where luxury is affordable and available to everyone. But there is so much more I want to share with all of you than just the newest products. I want to share the self growth (not self-improvement-we are already as amazing as we can be!) practices that have worked for me to find peace, clarity and just myself. Wisdom that comes with age, I guess. We all have such amazing gifts to share with the world. I wish to create a place to share those gifts, to assist each other to be the best we can be, to step in to who we are all supposed to be, not who everyone else expects us to be. A community, a tribe, who wants to make the world, or just our little corner of it a better place. One baby step at a time could change the world. Hop on over to our Facebook page and leave your comments! Send us an old fashioned email!